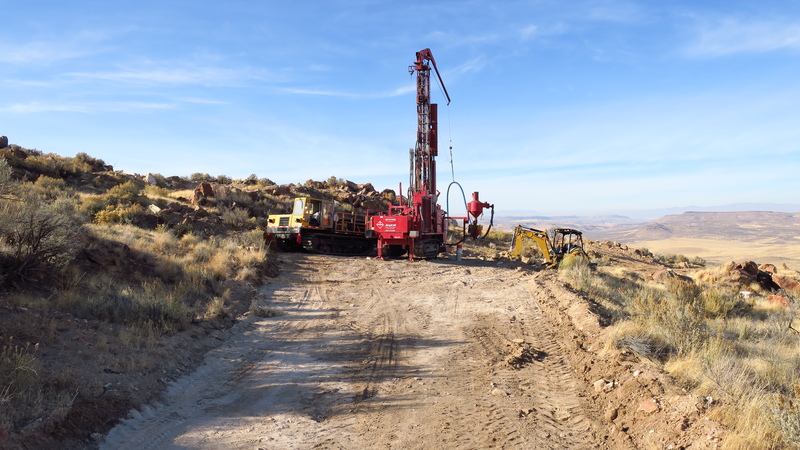 Winnemucca, Nevada – April 17, 2019 – Paramount Gold Nevada Corp. (NYSE American: PZG) ("Paramount” or “the Company”) announced today that it has closed the previously announced (April 11, 2019) royalty agreement with Franco-Nevada Corporation (“Franco”) (NYSE: FNV) (TSX: FNV) for a 2% Net Smelter Return Royalty (“NSR”) on its Sleeper Gold property for US$2 million. Winnemucca, Nevada – April 11, 2019 – Paramount Gold Nevada Corp. (NYSE American: PZG) ("Paramount” or “the Company”) announced today that it has entered into a royalty agreement with Franco-Nevada Corporation (“Franco”) (NYSE: FNV) (TSX: FNV) to sell a 2% Net Smelter Return Royalty (“NSR”) on its Sleeper Gold property (“Sleeper”) in Northern Nevada for cash proceeds of US$2 million, subject to customary closing conditions. Winnemucca, Nevada – April 8, 2019 – Paramount Gold Nevada Corp. (NYSE American: PZG) (“Paramount”) announced today that its Executive Chairman, John Seaberg will be presenting at the European Gold Forum on Thursday April 11, 2018 at 9:10 AM Local Time in Ballroom 2 of the Park Hyatt Hotel in Zurich, Switzerland. The opinions expressed in this blog are for informative purposes only. To the best of our knowledge, the information presented in the blog are accurate, however, we do not guarantee the accuracy of information. The views conveyed do not constitute investment advice and readers should seek professional advice when making financial decisions. Readers should not rely on the information, and those who do, do so at their own risk. Paramount Gold Nevada Corp. is not licensed as an investment advisor. 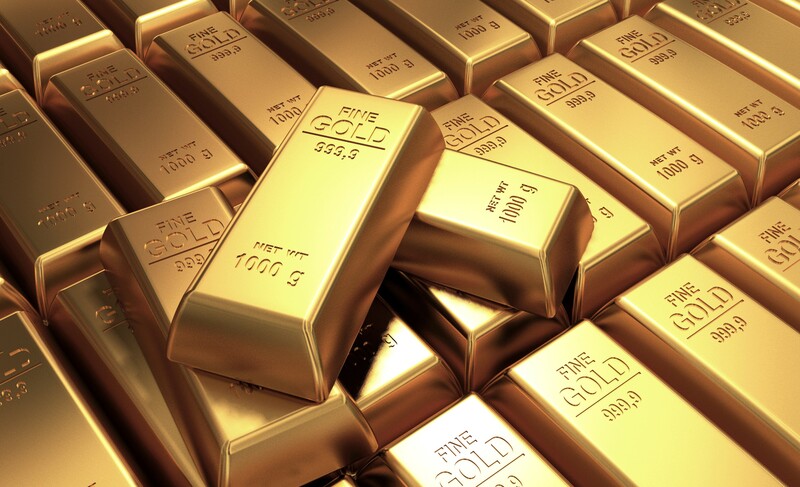 In our view, the gold story is getting much simpler and much more urgent. Here is how we see it. The Fed cannot exit QE. QE is a failed policy. More QE is coming. 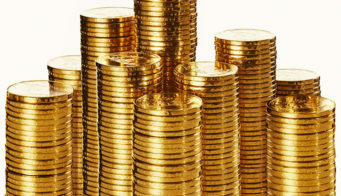 Buy gold to preserve capital. Paramount’s team is focused on proven, advanced stage mining projects in existing mining camps, with the objective of minimizing both political and exploration risk. Follow Paramount Nevada’s progress by subscribing to our eAlert mailing list today!